Anchor Bay Release the First Trailer for 'TEXAS KILLING FIELDS' Starring Sam Worthington! Anchor Bay have released the first trailer for Ami Canaan Mann’s upcoming thriller Texas Killing Fields. The movie gets its namesake from a region near League City in Texas, where some 21 women have been murdered or disappeared since the 1970s. 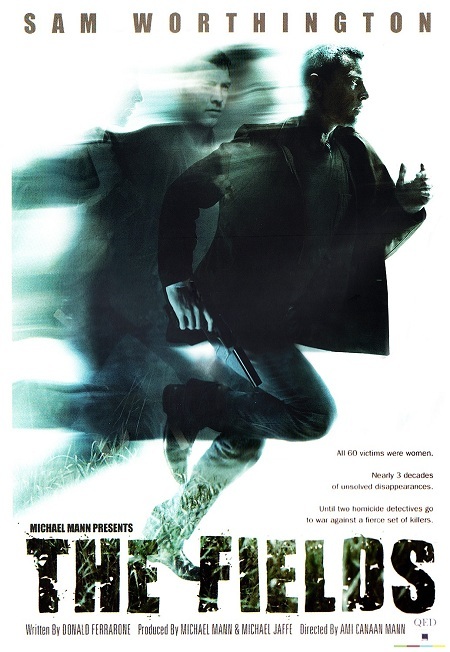 The film follows the efforts of a local homicide detective [Jeffrey Dean Morgan] who teams up with a local Texas cop [Sam Worthington] to hunt down a serial killer who dumps his victims’ bodies in a marsh known to the local as a the "killing fields". The killer changes the game and begins hunting the detectives, teasing them with possible clues at the crime scenes. The investigation eventually spirals out of control when the killer abducts a young local girl [Chloe Moretz]. The movie also stars Stephen Graham, Jessica Chastain & Jason Clarke. The film opens October 7th in the US. There’s no UK release date at this moment in time. Hit the jump to check out the trailer. I'm reading: Anchor Bay Release the First Trailer for 'TEXAS KILLING FIELDS' Starring Sam Worthington!Tweet this!